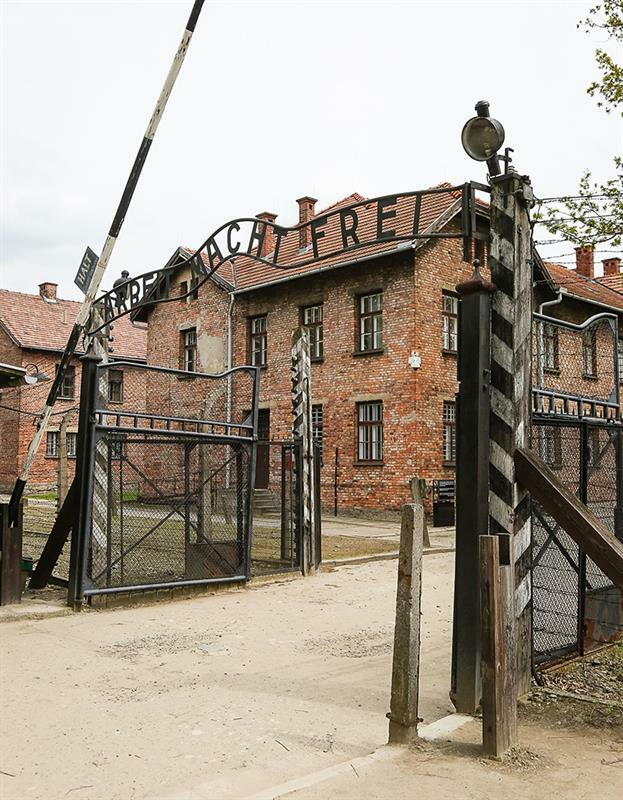 “You can read about the Holocaust, or watch a film, but to be confronted with Auschwitz-Birkenau makes history much more tangible,” explained Anita Parmar, head of the Lessons from Auschwitz project at the Holocaust Educational Trust (HET). As SecEd readers will know, Lessons from Auschwitz sees around 3,000 British school students and teachers every year make a day visit to this infamous site of mass murder. It sets out to provide these students with the opportunity to learn directly from what Ms Parmar believes “shouldn’t simply be another episode in history”. As every key stage 3 student knows (the Holocaust is compulsory in the history national curriculum), nearly six million Jews were killed by the Nazis in the early 1940s as part of a programme of mass murder that also saw at least another half a million people – homosexuals, trade unionists, Roma, communists, Russian prisoners of war, people with disabilities, and others – die. All carried out with unprecedented industrial efficiency. Such are some of the facts, but behind those facts are very human stories, ones which the HET seeks to reveal through this programme. “Ultimately the course is called Lessons from Auschwitz, not Lessons about Auschwitz,” Ms Parmar continued, emphasising that there are no fixed learning objectives. This sense of personal connection is true for others, too. For Jo Ann Galloway, who was a sixth former at The John Roan School in Greenwich when she visited in 2009, it left many memories. Such an empathetic response isn’t always to be encouraged. 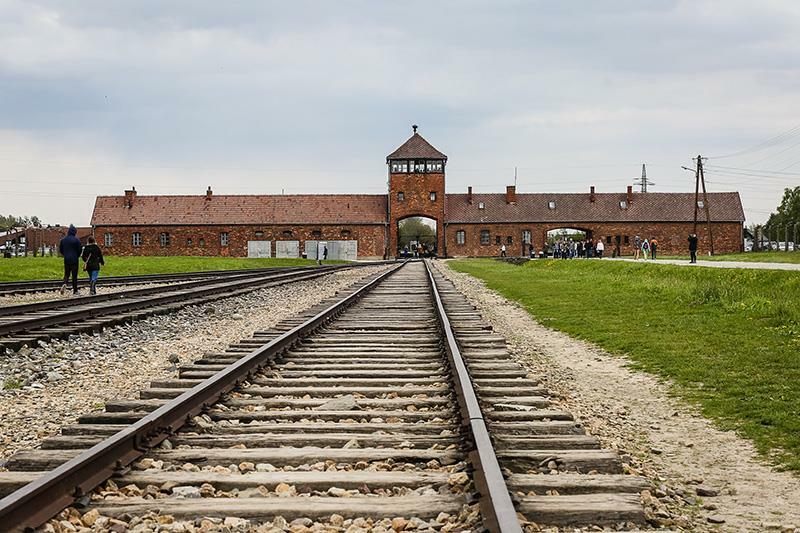 When teaching about the Holocaust, the International Holocaust Remembrance Alliance (IHRA) gives guidelines on what approaches to take, and does not advocate the use of role-play, or trying to put learners in the shoes of those who were sent to the camps. The actual visit is only one element of the programme, along with pre and post-trip seminars, and an expectation that those involved will engage in a “Next Step”, to help pass their knowledge and experiences on. Kevin Murphy, head of humanities at St Benedicts Catholic School in Bury St Edmunds explained: “I sincerely hope that the participants will use what they have learned to ensure that the lessons learned from the past are remembered and acted upon to build a better future. Such reflections are shared by friends Harry Parks and Max Johnson, students at Bungay High School in Suffolk. Max agreed, concluding that as humans, “you don’t have an obligation to do good. Humans are a medium for good and bad”. The ability to share ideas, especially in the current climate, is also important to Jo Ann. Such perspectives help to explain the on-going backing for the HET’s programme from across the political spectrum, with governments of all persuasions giving it their support since 2006. This has enabled more than 30,000 students and teachers from across the UK to take part. Funding from regional governments ensures the involvement of participants from all the UK’s home countries. It is a lesson that has not been missed. As Senel told me: “It is important for us to be educated, to learn and understand the past as much as focusing on the future. Each HET visit to Auschwitz-Birkenau concludes with an act of remembrance. Rabbi Raphy Garson, senior rabbi of Ohr Yisrael in Borehamwood, who has led many of these, suggests five lessons for humanity that can be learnt from the Holocaust. Evil and unwarranted hatred are a reality that exists in our world. The human being has an infinite capacity for evil that, left unchecked, can destroy the world. Man is not born necessarily good but it is our job is to become good. Remembrance. The Holocaust is not a matter of abstract statistics. For every victim there is a name. For every Jew and millions of Poles, Gypsies and other non-desirables in the eyes of the German Reich who were murdered, there was a life filled with dreams. The Holocaust was successful because of the state-sanctioned ideology of hate. Prevention never happened. History cries out with crimes of indifference, because of silence. When the moment comes … protest and speak out! Spread the love. Stop the hate. Understand that by infusing the world with more love it can only become better. The mantra of never again can only occur if we maintain the other side of the coin to never forget. John Galloway is a consultant, writer and trainer in technology and inclusion, with a particular interest in SEND.